The girls ACC All Stars Netball team played against the Combined Government School team at the State Netball Centre on Sunday 27 August 2017. 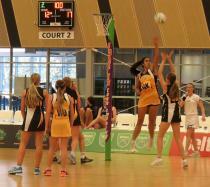 The game was an exhibition match prior to the WA Netball League grand final day. 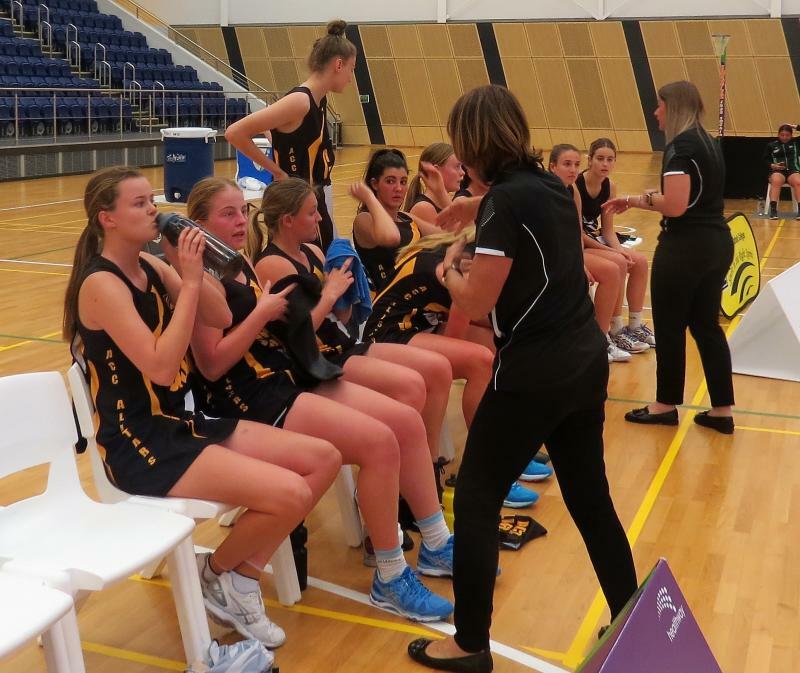 The girls were competitive from the start, pulling away comfortably from the second quarter to win by 26 goals. 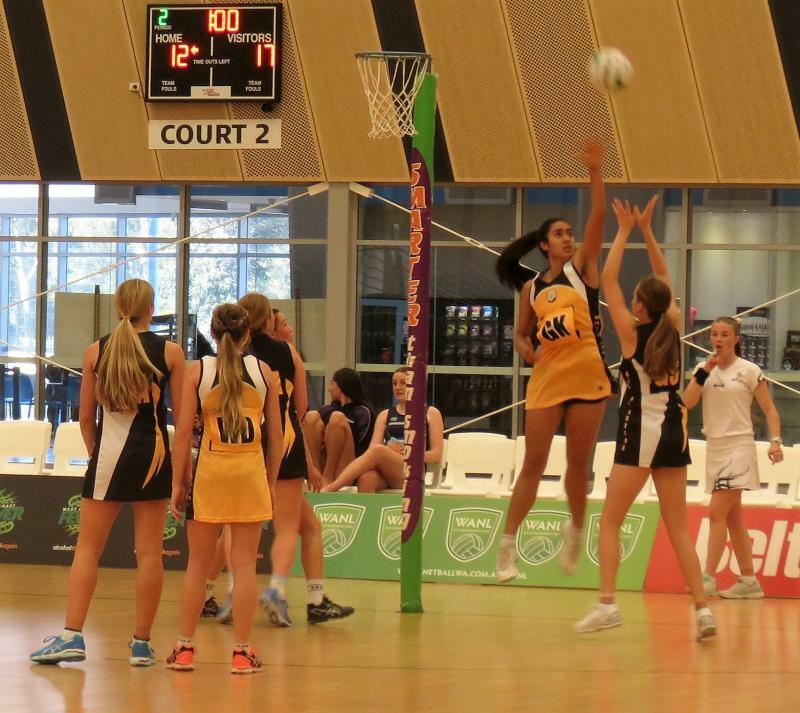 Congratulations to Riley Culnane from St Mary MacKillop Catholic College for winning the MVP award. Thank you to those who came along and supported the players and the association. 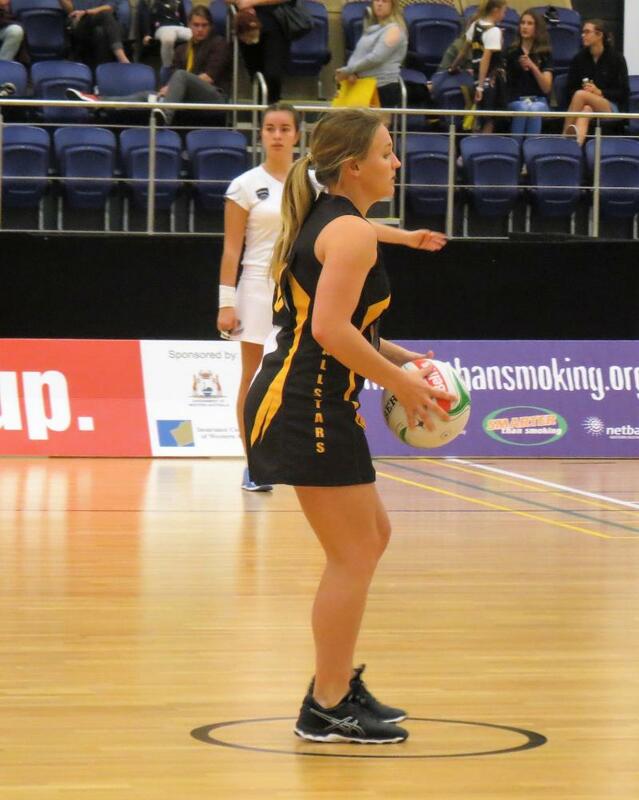 A big thank you also to Sian Geldenhuys, Deb Santaromita and Hailey Wyatt for their time and effort with selecting and coaching the team. 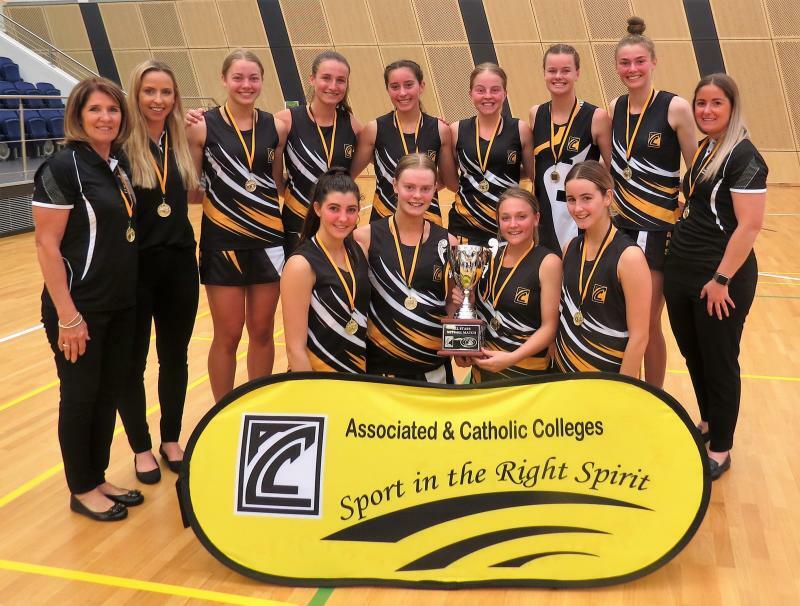 Congratulations to the players for their display of sportsmanship and professionalism on the day. It was really nice to see the team connect in such a positive way considering the limited time they had together. This could not have been accomplished without the efficiency of the ACC coaching staff. 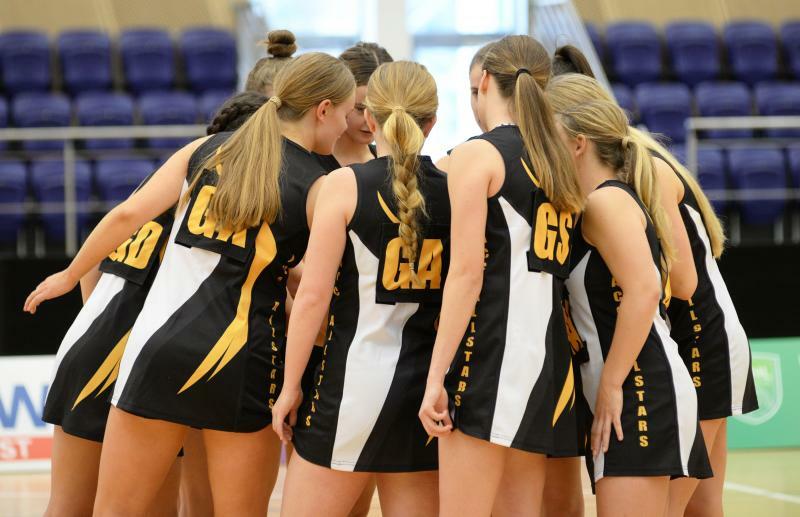 Schools should be proud of how their students conducted themselves throughout the entire process from team selection through to the final game.